This is along the walk up to Fushimi Inari Taisha. 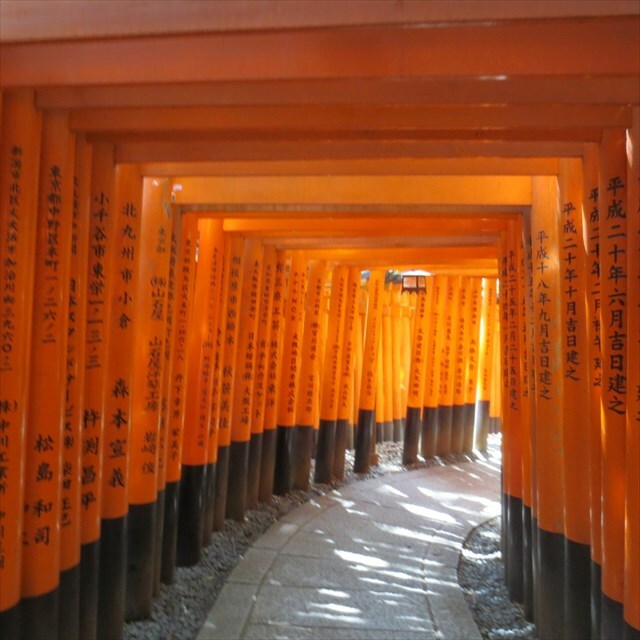 Fushimi Inari Shrine is of course famous for its many torii. 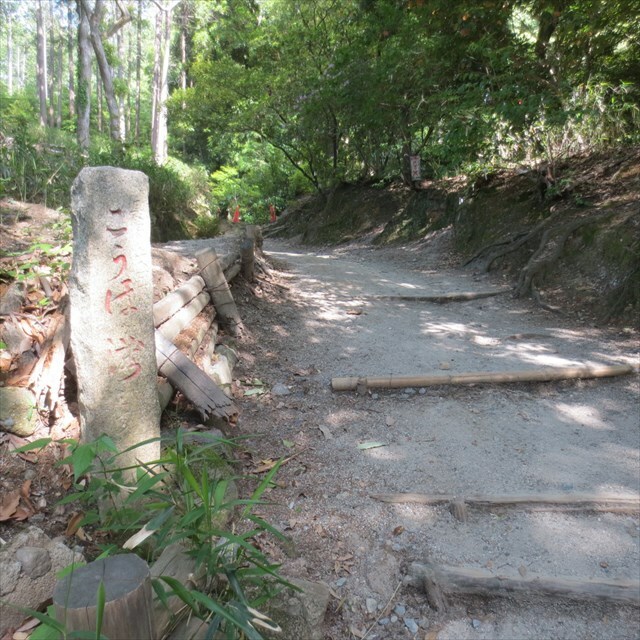 You can enjoy a scenic walk up to some lesser known smaller shrines via this route. The cache is a small unusual container but will be easy to recognize from GZ. Please bring a pen. Please do not remove the wire and please put the cache back on the two metal posts if you move it. Thank you. Enjoy! *Terrain updated from 1.5 to 2.5 due to fallen trees near path. Cache is still accessible. chyy gur fvqr jvgu gur havirefny trbpnpur flzoby (T) *Cyrnfr qb abg erzbir gur jver. Cyrnfr chg gur pnpur onpx ba gur gjb zrgny cbfgf vs lbh zbir vg. Gunax lbh.